Earth, Turf, & Wood provides high-end residential landscape design/build services to clients in six southeastern counties of Pennsylvania. Their elaborate projects have been nationally recognized, with several projects featured in hardscaping industry magazines as well as being featured in multiple years of the EP Henry product catalogs. They've also been a recipient of NALP's Gold Award of Excellence. 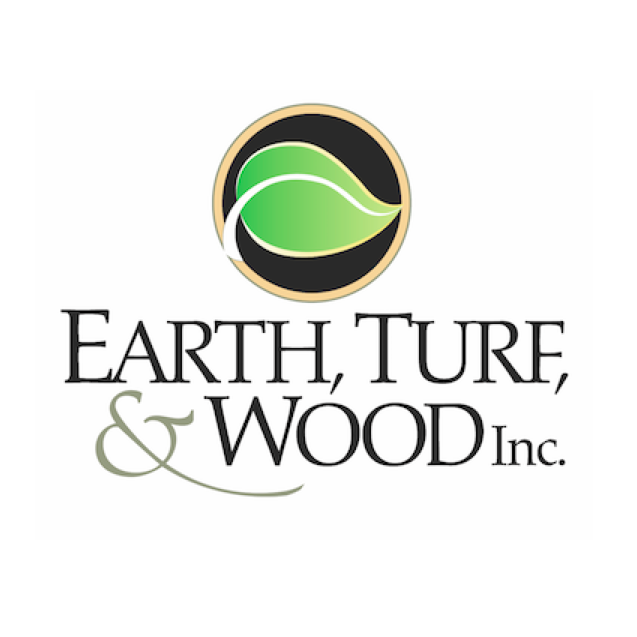 We’ve been working with Earth, Turf, & Wood since late 2016. Working with Earth, Turf, & Wood has been a treat. 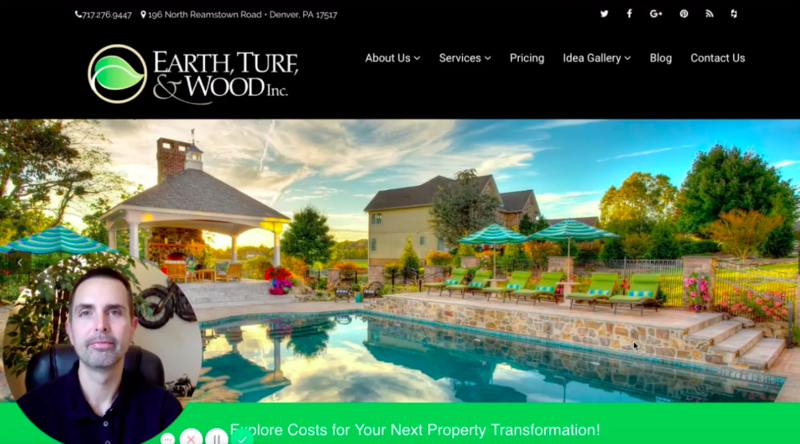 The professional images of their projects, along with the ingenuity of their designs make it exciting to create meaningful content for their website, with numerous visual illustrations of their capabilities. 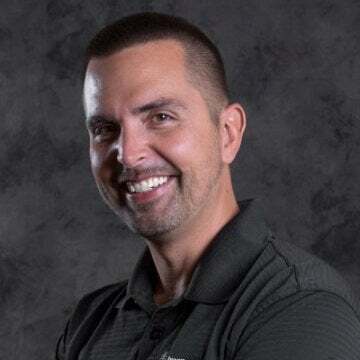 It's a privilege to partner with such a leader in the industry.